This was an AMAZING rental. The pictures don’t even do it justice. It was very clean. It felt like we were in a 5 star luxury rental. I honestly cannot think of anything that I would change about the place. The walk to the beach is maybe 3 mins with kids and a beach cart. The furnishings were great. Nice size pool. Lots of extras in the garage so don’t worry about bringing beach toys or wagons, they already have it! ( we left some too). We loved the covered patio. We had some rain while we were there, it was great to still be able to grill out and hang outside. It also made it nice with a new baby to keep her out of the sun. I would recommend this to anyone. There are 3 levels so be prepared for some stairs. But, well worth it. When we come back with family, we’ll definitely rent again! Thank you so much for your feedback. We are excited to hear that you enjoyed your stay and all of the wonderful amenities Cabana Beach has to offer. Even though we had lots of afternoon showers, we are glad to hear that you still were able to find ways to enjoy your stay. 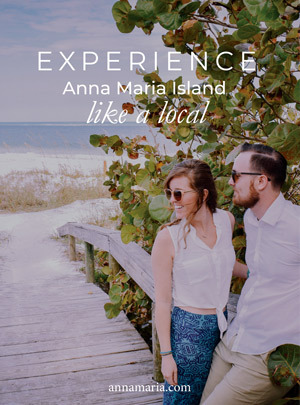 Please let us know when you are planning your next trip to Anna Maria Island, we would love to have you stay with us!